These Caramel Pecan Bars are a dream! They’re very easy to make and so delicious with the cookie base and the crunchy nut and caramel topping. Be sure to make double as these will not last long in your home!!! Categories: Desserts, Holiday Treats, recipes | Tags: baking, Bars, caramel, cookies, Cooking, desserts, easy, how to make, ingredients, lovefoodies, pecan, recipes, sweet, sweet treats | Permalink. This is a moist, delicious cake and the flavour combination is serious AWESOME! So be sure to make this cake! Here is our PECAN & ALMOND LOAF CAKE. Categories: Cakes, Desserts, recipes | Tags: almond, baking, cake, easy, how to make, ingredients, loaf, lovefoodies, oven, pecan, pound, recipes, sweet | Permalink. 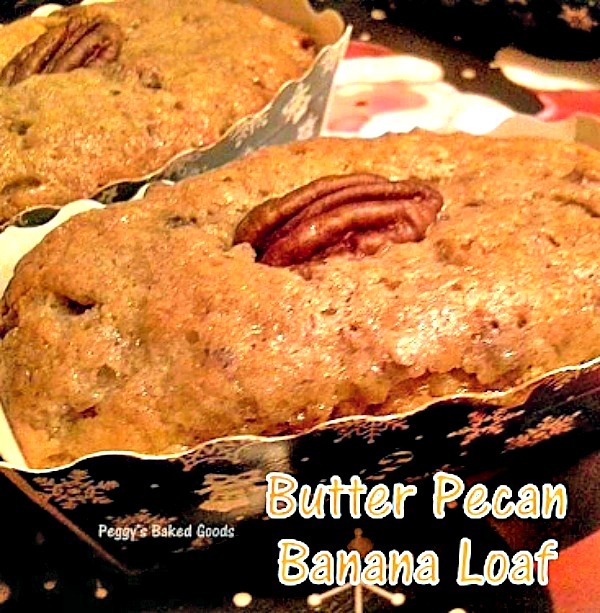 Categories: Desserts, Pastry recipes, recipes | Tags: baking, Butter. Banana, caramel, cheesecake, Cooking, dessert, food, how to make, ingredients, lovefoodies, pastry, pecan, pie, recipes, sweet | Permalink. Pecan Pralines. Perfect for the holidays and so popular, it’s become a FAMOUS NEW ORLEAN’S INSTITUTION, and..well…OH OH OH…… These are a ‘must make’ for sure! Pecan Pralines – Lovefoodies hanging out! Tease your taste buds!. Categories: Holiday Treats, recipes | Tags: baking, caramel, Christmas, cookies, Cooking, food, how to make, ingredients, lovefoodies, New Orleans, pecan, pralines, recipes, Sugar, sweet | Permalink.